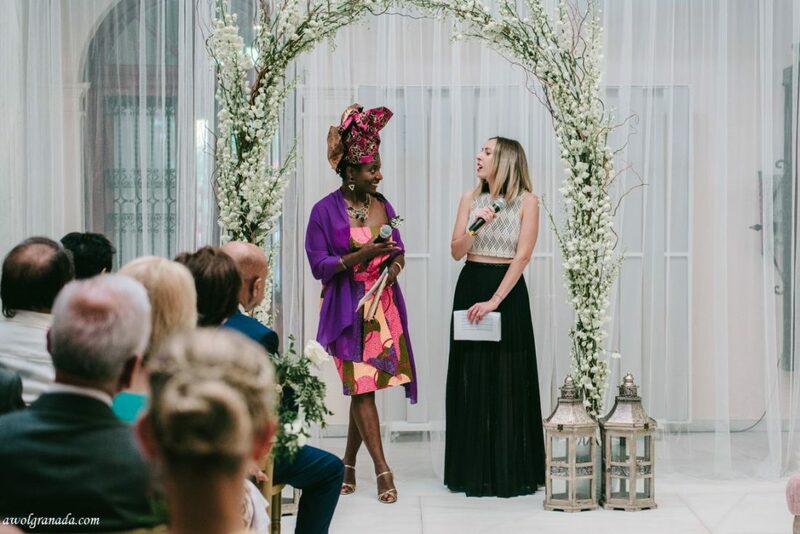 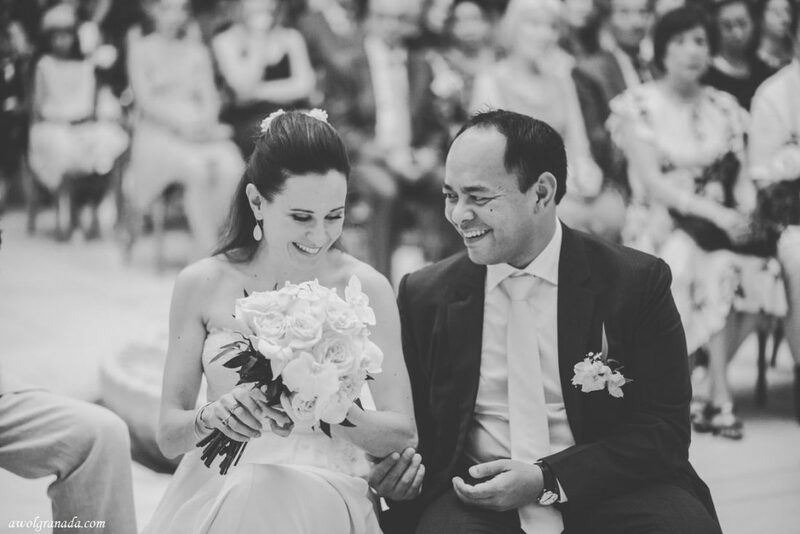 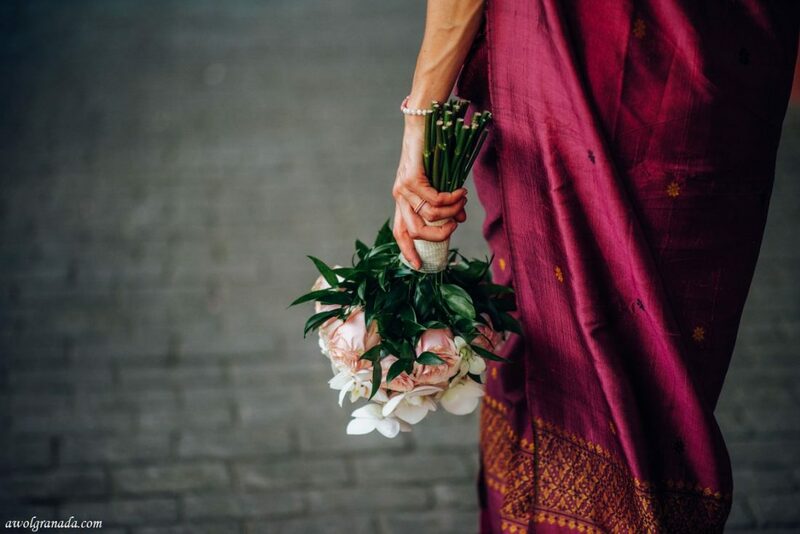 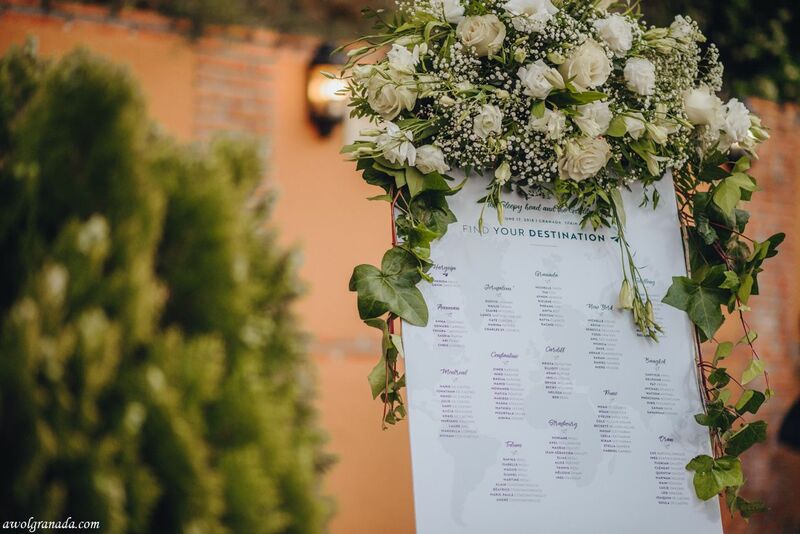 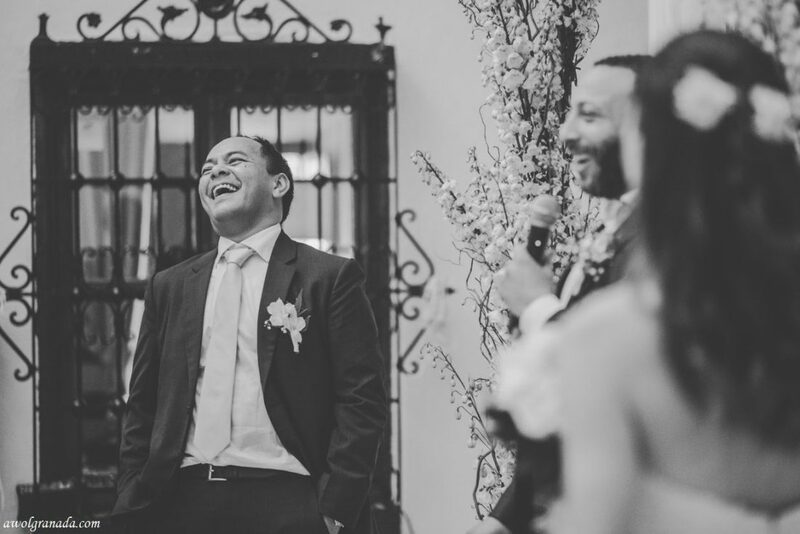 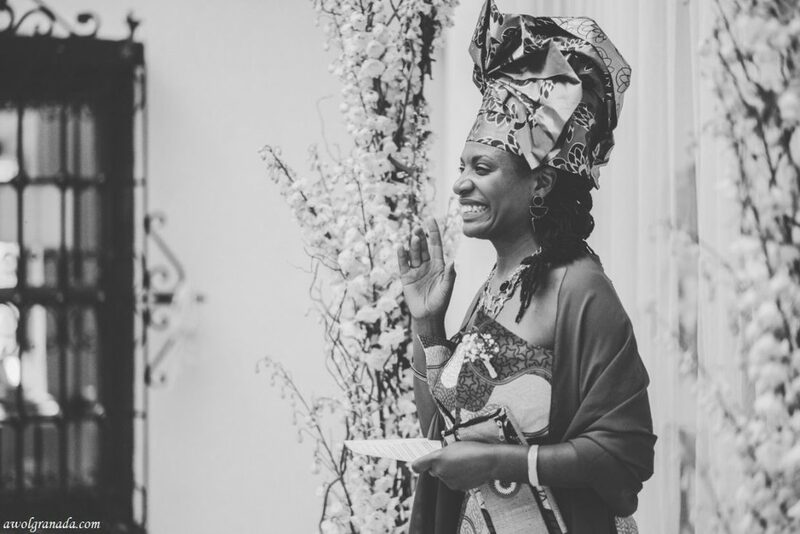 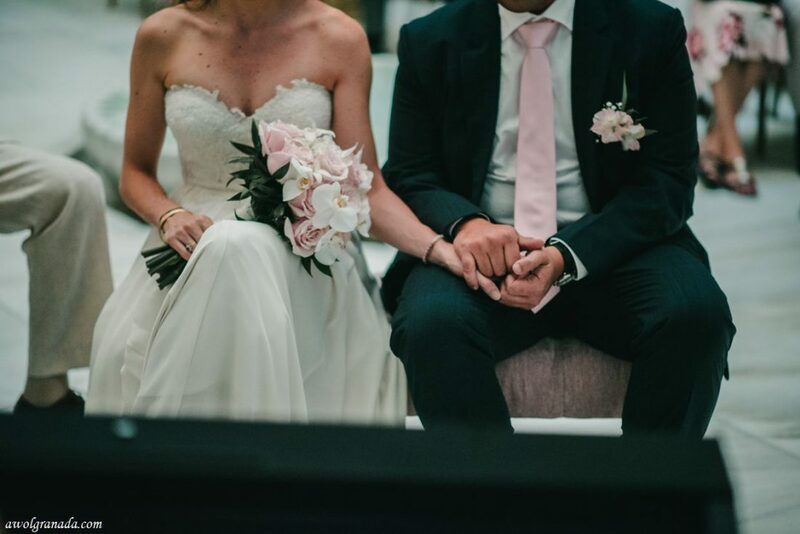 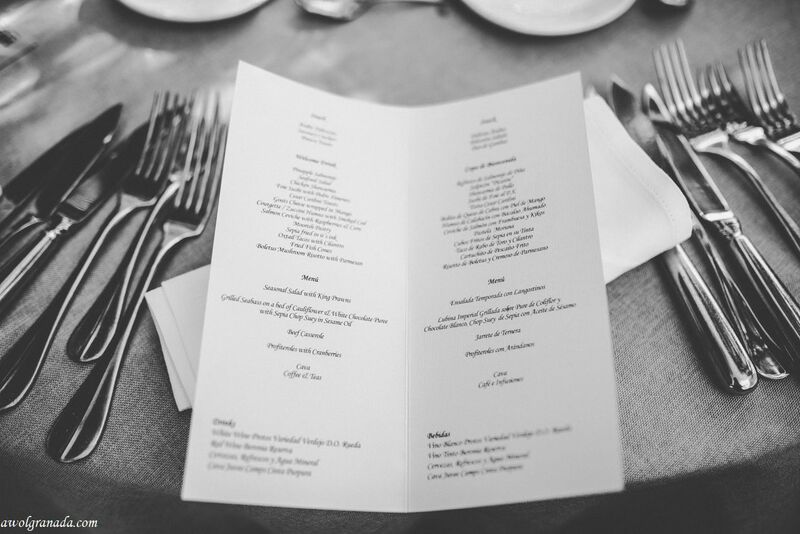 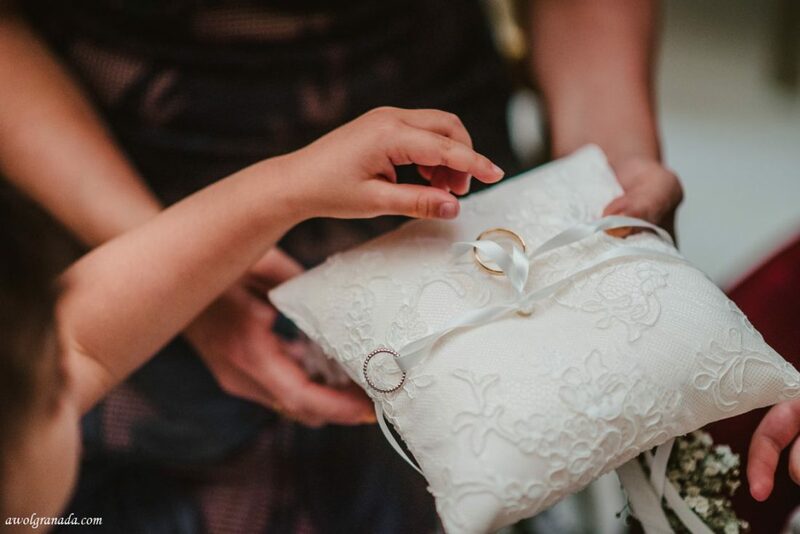 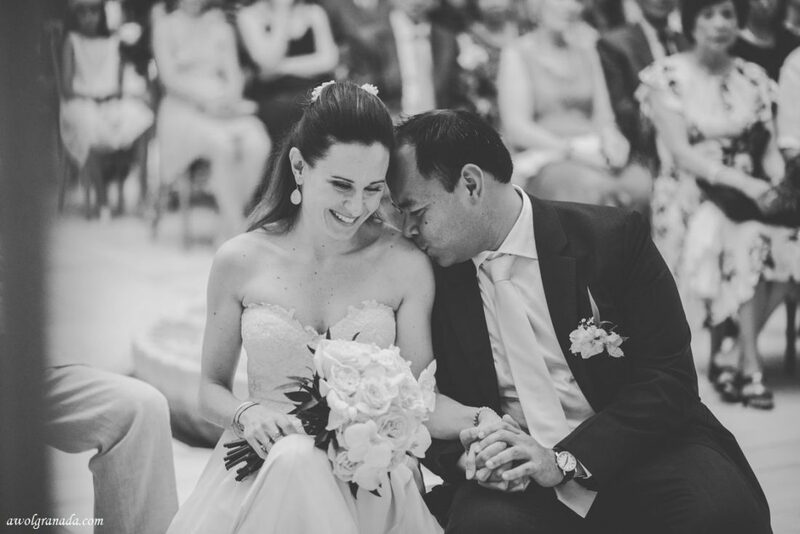 Gavin and Meriem had a truly Multi-National and Multi-Cultural Wedding. 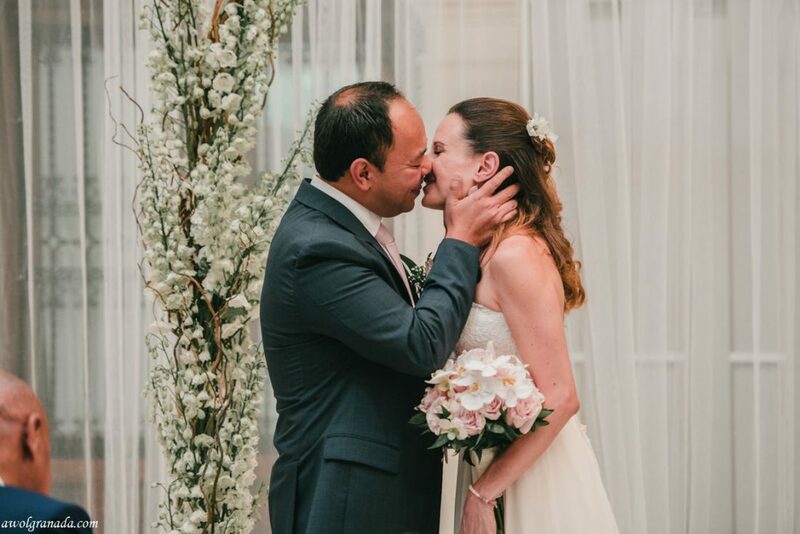 Meriem is French Canadian but was living in Syria at the time of the wedding and Gavin is Indian but lived in Somalia when they got married. 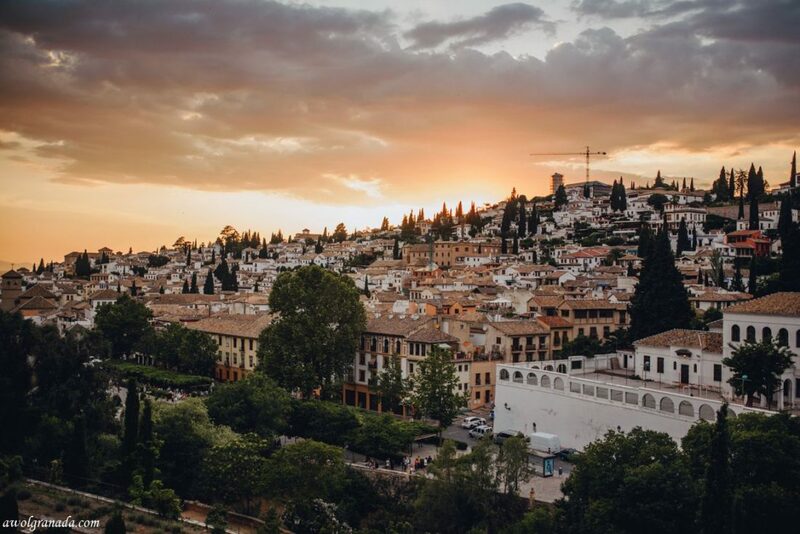 They both work for the UN, have travelled a lot and so their guests literally flew in from all over the world to Granada, Spain. 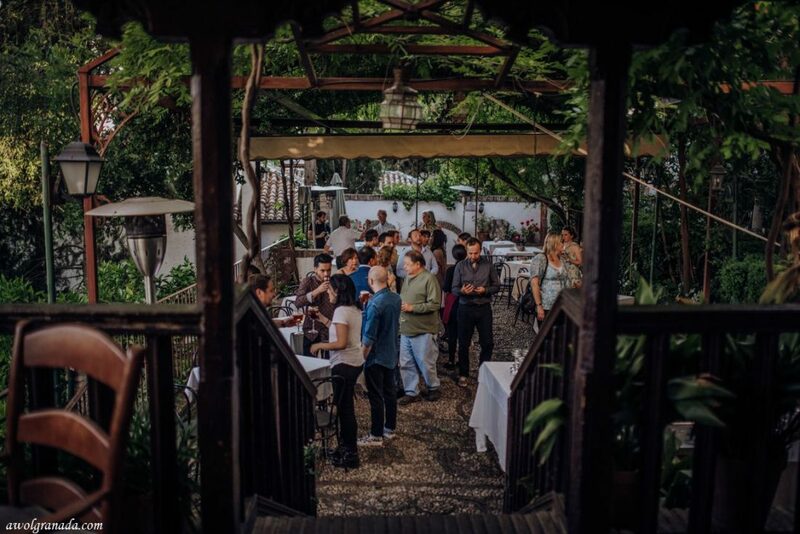 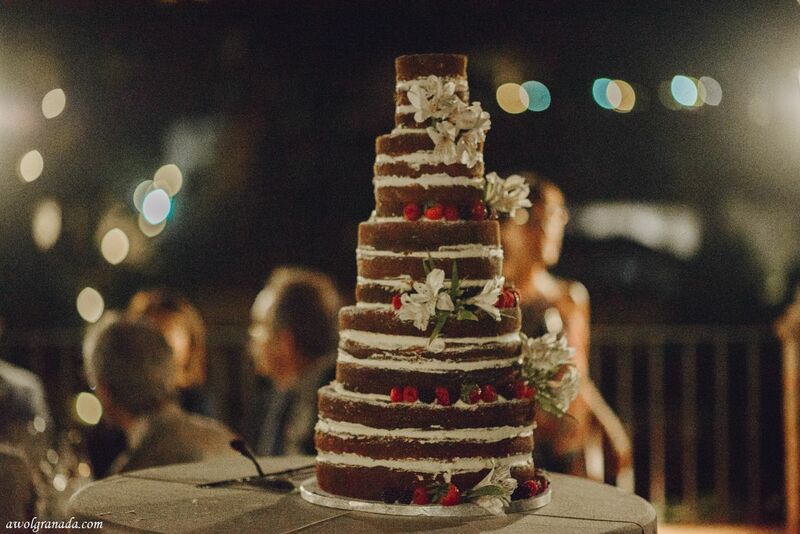 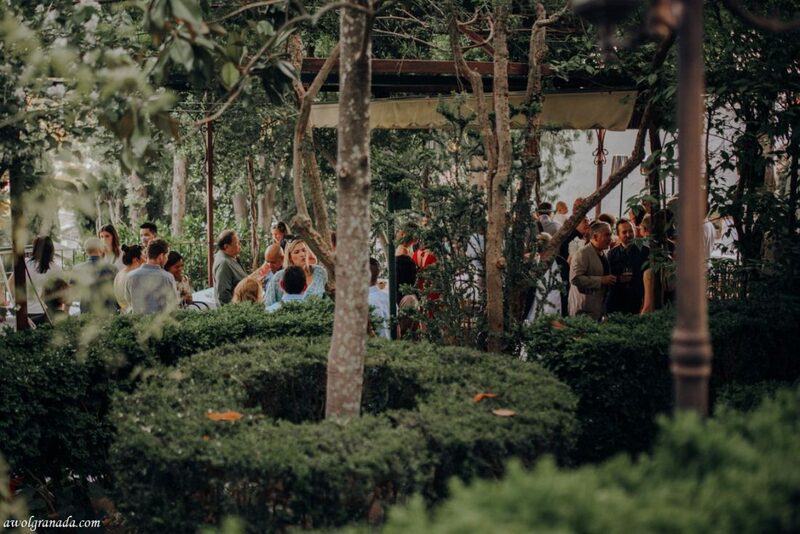 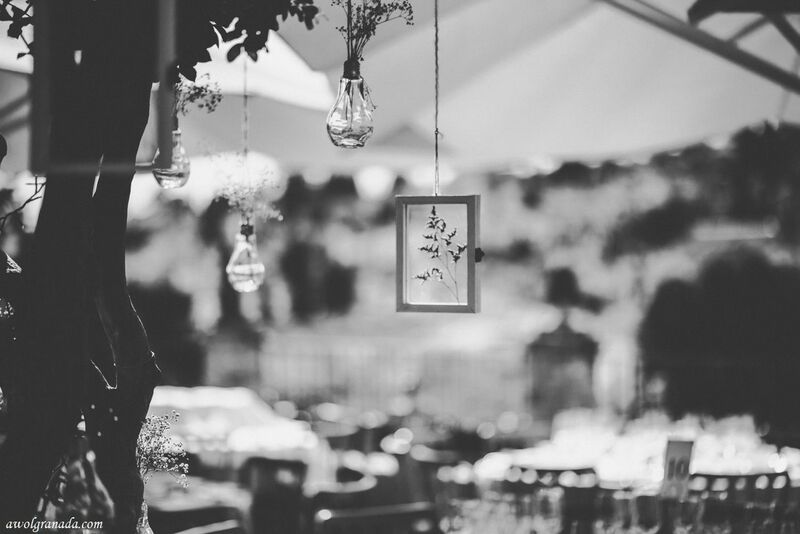 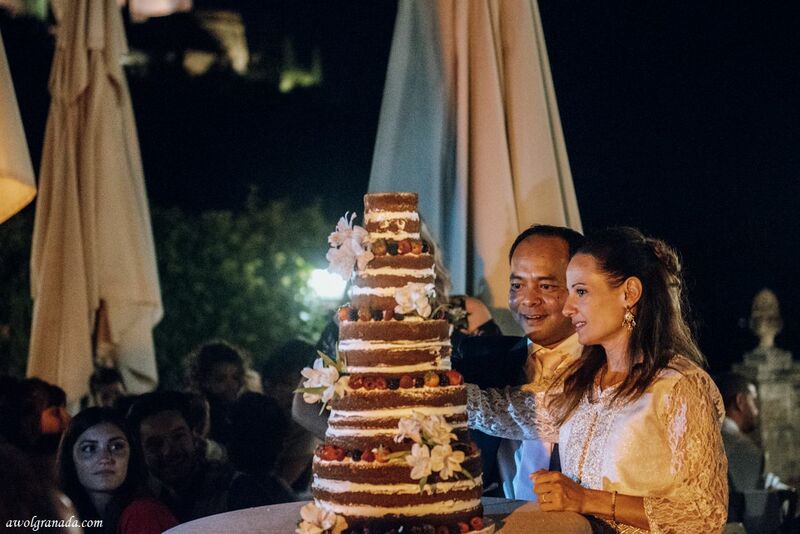 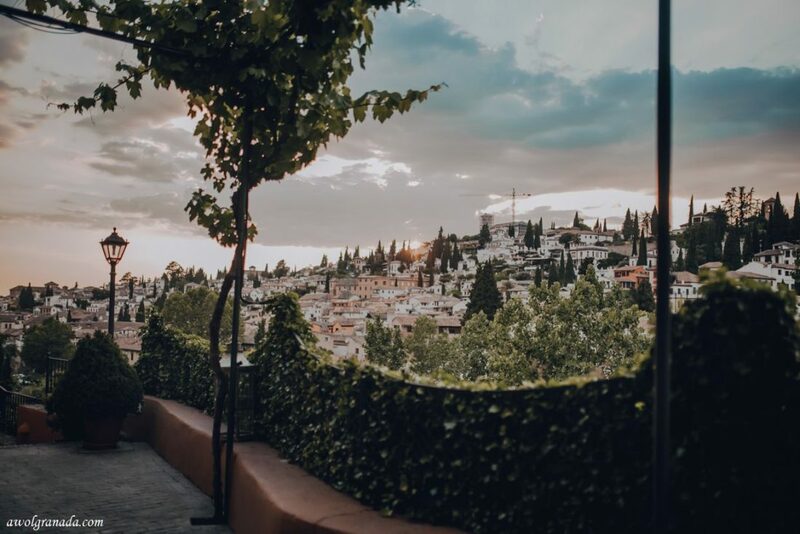 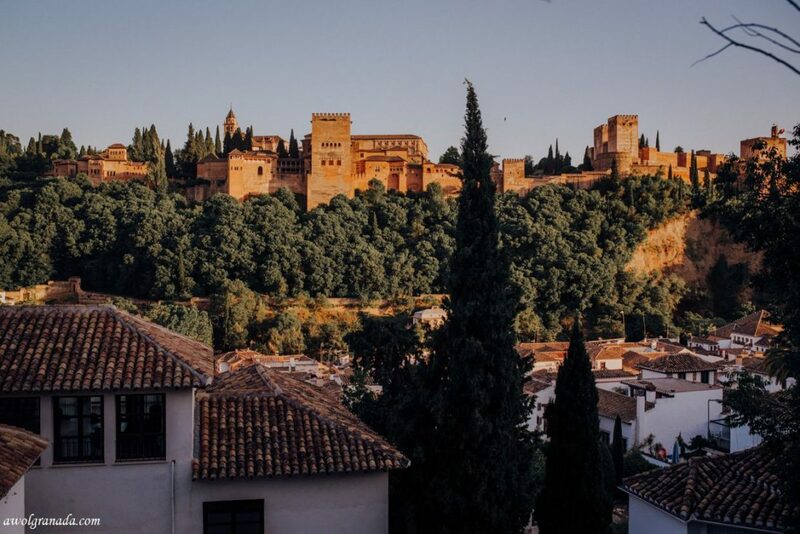 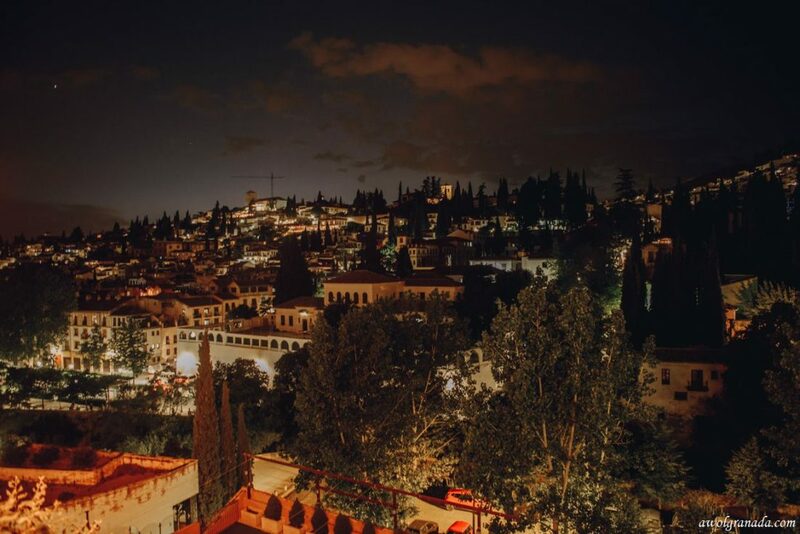 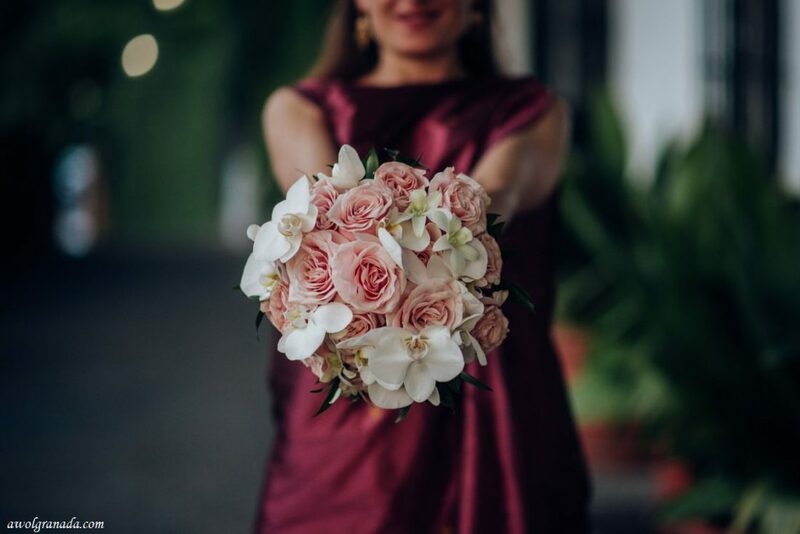 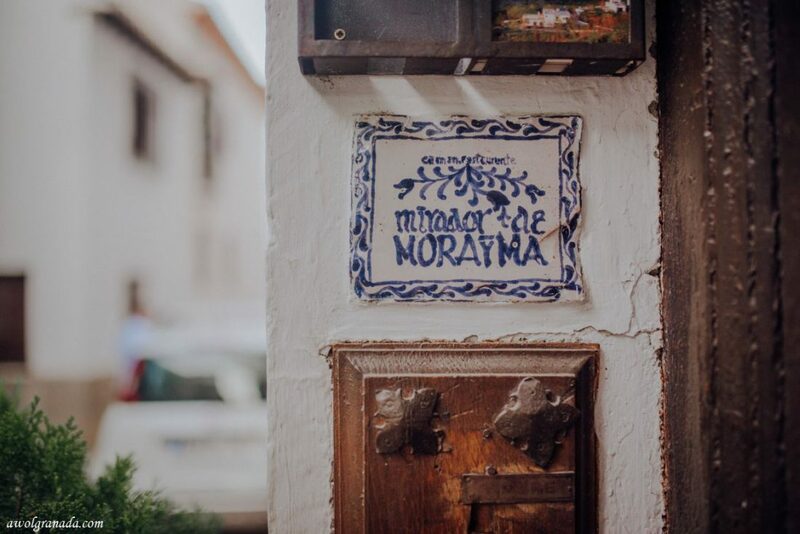 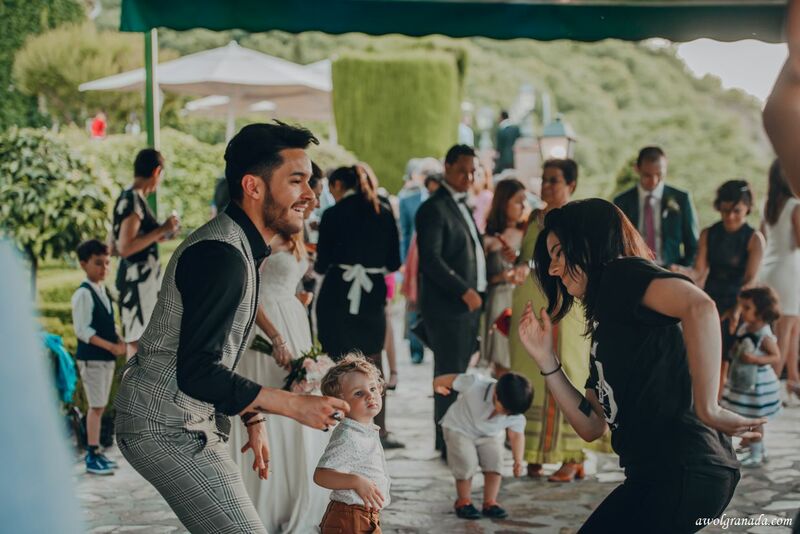 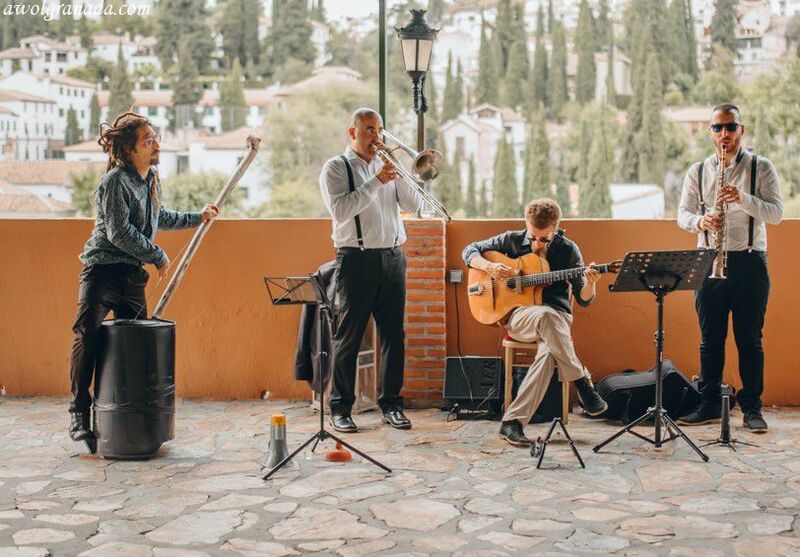 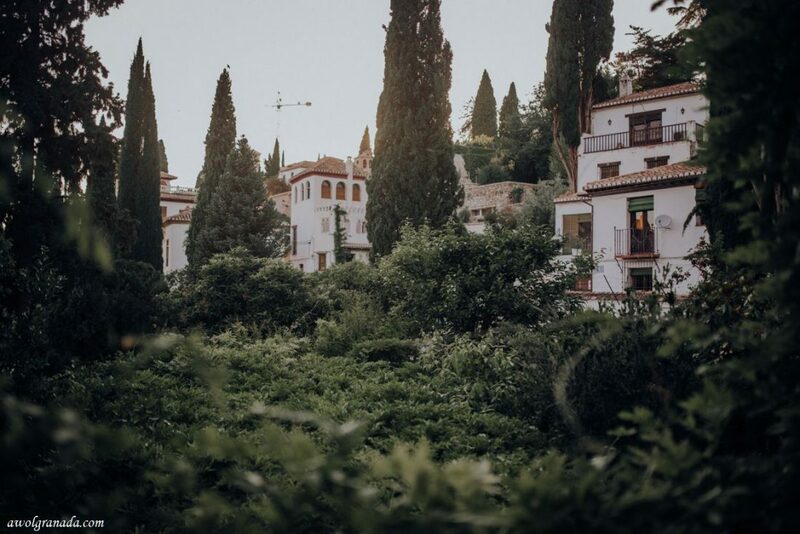 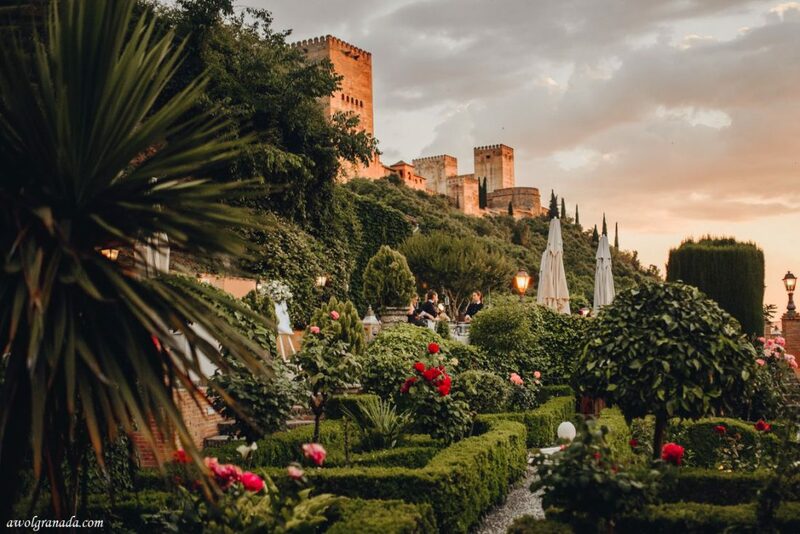 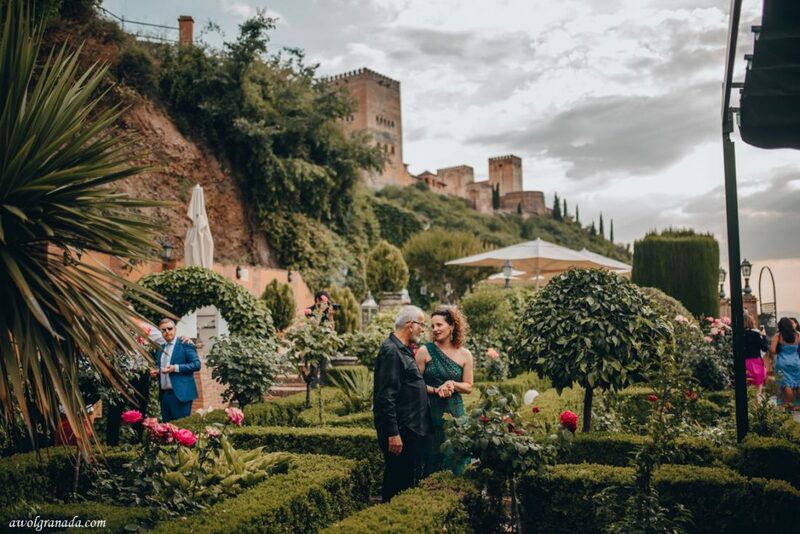 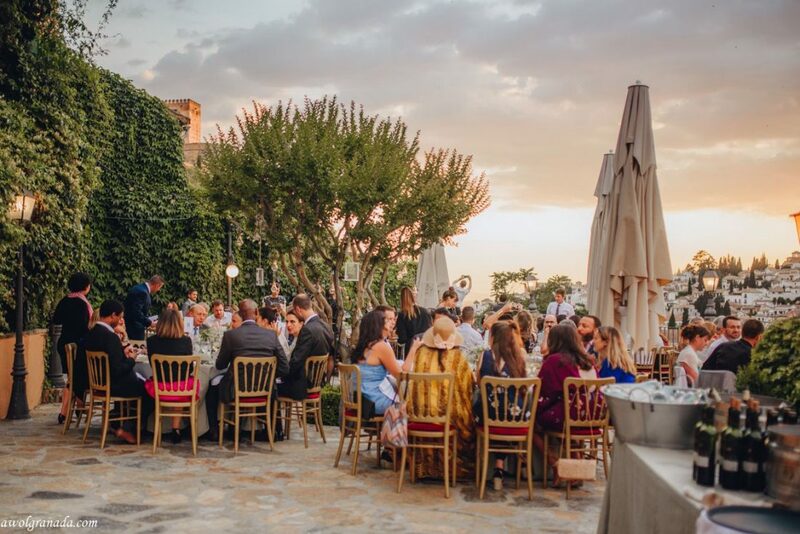 The wedding was held at the Carmen de los Chapiteles with a Pre-Wedding Event held at the Restaurante Mirador de Morayma where they had drinks and canapes & tapas in the gardens and terraces overlooking the Alhambra. 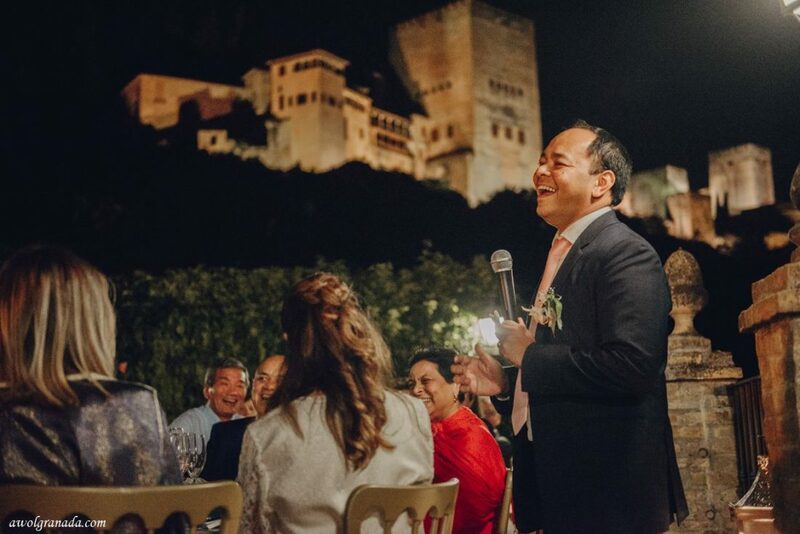 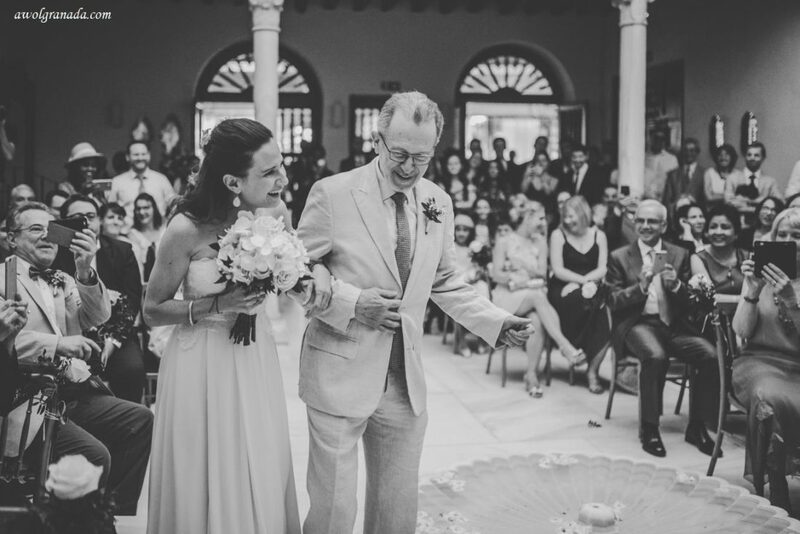 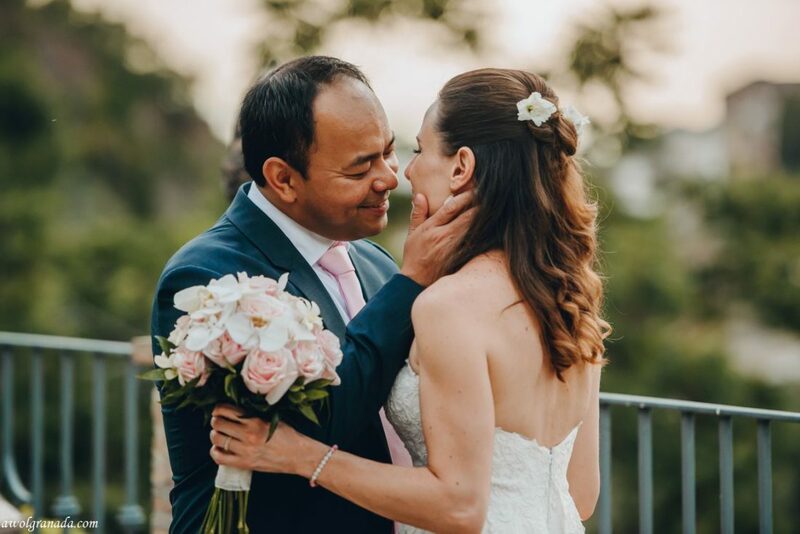 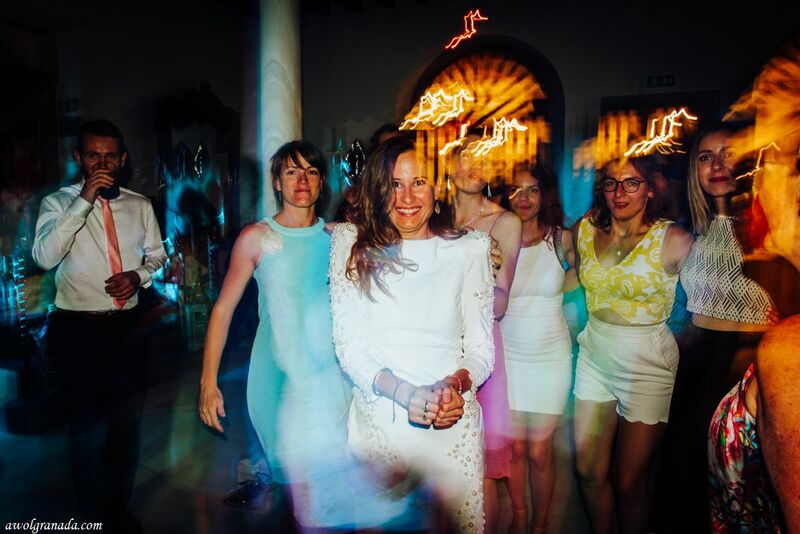 The wedding ceremony held at the Carmen de los Chapiteles in their interior patio was a lot of fun with various friends acting as celebrants and telling lots of anecdotes. 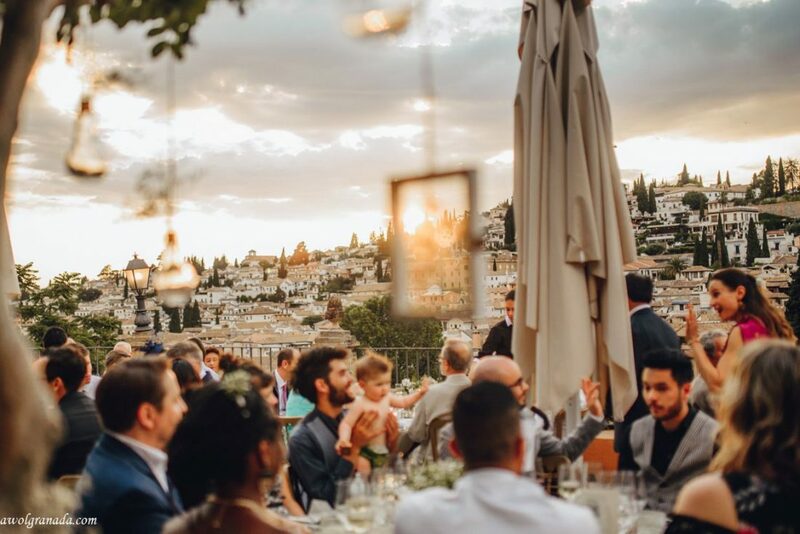 The Wedding Breakfast was served on the main terrace below the Alhambra overlooking the Albaicin during sunset. 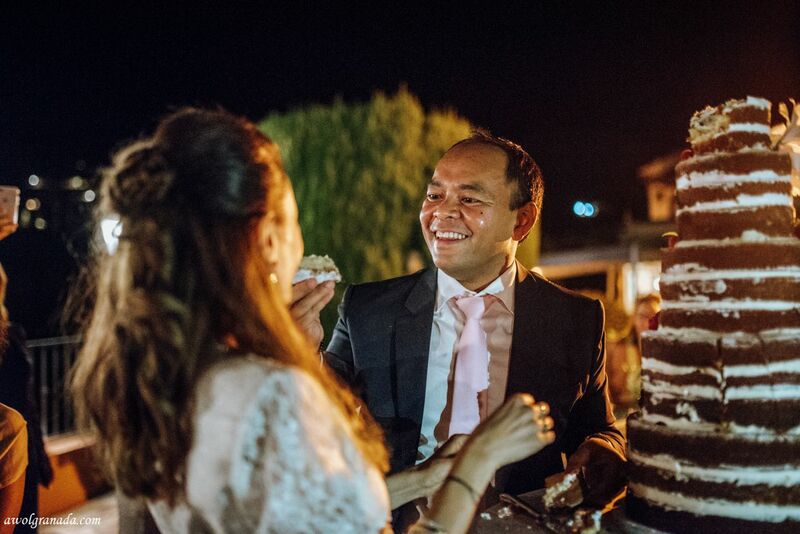 After dinner there were speeches followed by the cutting of the wedding cake provided by Lussocake. 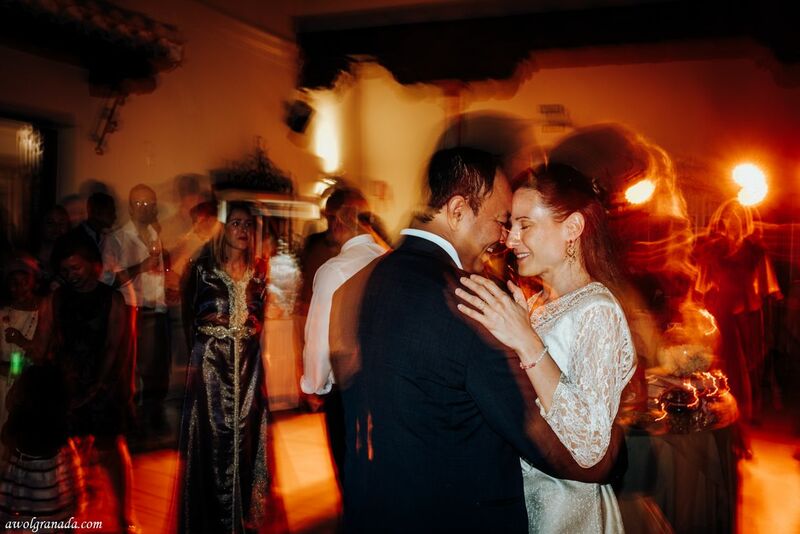 The bride and groom and their guests then headed inside to dance the night away to the sounds of DJ Kayser. 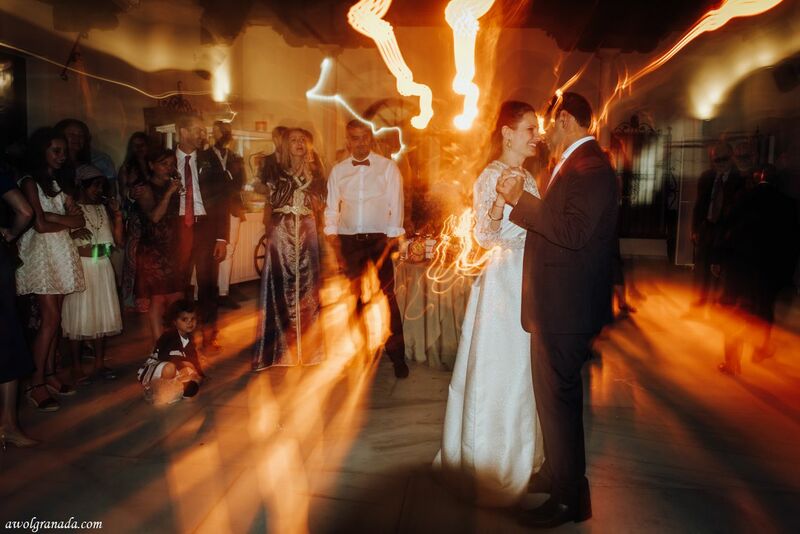 Congratulations to Gavin and Meriem!